According to numerous insiders close to the helm of the legendary Bayern Munich soccer club, the famed coach Pep Guardiola who has been guiding Bayern’s players is leaving the club! Allegedly, after three years at the Allianz Arena, Guardiola is ready to take a new path in his career. Although some people have been saying that the information is hearsay, the former Barcelona coach confirmed the rumor himself this week. The noted professional revealed that he would be making an announcement regarding his future before Christmas. The famed coach will leave Bayern Munich at the end of the season, according to many reports in the German media. 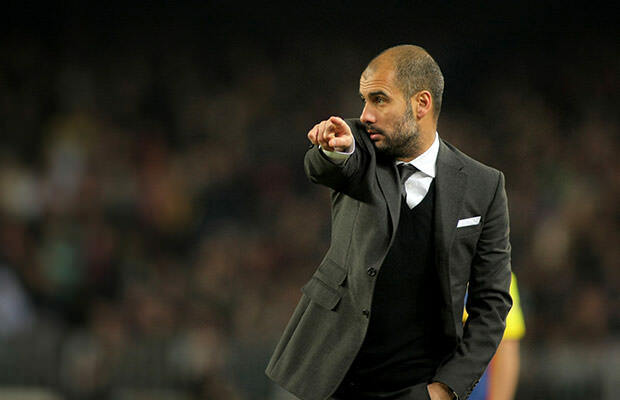 New rumors are already circling the soccer-world, which claim that Guardiola has already given his word to his former Barca colleagues Ferran Soriano and Txiki Begiristain that he would join them at the Etihad next season. Whether this proves to be true like it did with Guardiola’s departure from Bayern, remains to be confirmed.